Washington: A new research has found that a simple blood test might help diagnose pancreatic cancer, one of the most deadly forms of the disease. Dr. Korc and colleagues have made the discovery by examining plasma, bile, pancreatic juice or a combination, which had been collected from 215 patients either immediately before or during an endoscopy. 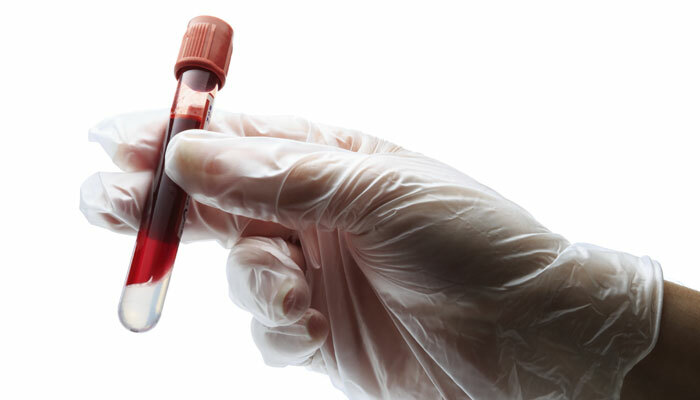 The researcher has added that it may be possible to use a blood test to screen individuals who are at high risk for developing pancreatic cancer and it will be important to identify additional markers and to assess how useful a panel of such markers would be for the early diagnosis of this cancer. Pancreatic cancer has been difficult to detect and diagnose because there were no noticeable signs or symptoms in the early stages and because the pancreas was hidden behind other organs such as the stomach, small intestine, liver, gallbladder, spleen and bile ducts. Only 6 percent of people with the disease would survive more than five years after diagnosis. According to the National Cancer Institute, there will be an estimated 46,420 new cases of pancreatic cancer and 39,590 deaths from the disease in 2014.